You are here: Home › Health & Fitness › 3 Quicktips to Make Sure You Work Out! Using a wall calendar of your choice, “X” out or cross out the dates you complete a workout or head to the gym. It should be a wall calendar that you can easily see from the kitchen. I like that mine is on the way to the fridge from the living room. Seeing the X’s helps me grab healthier snacks instead of the (rarely purchased) not-so-healthy snacks. 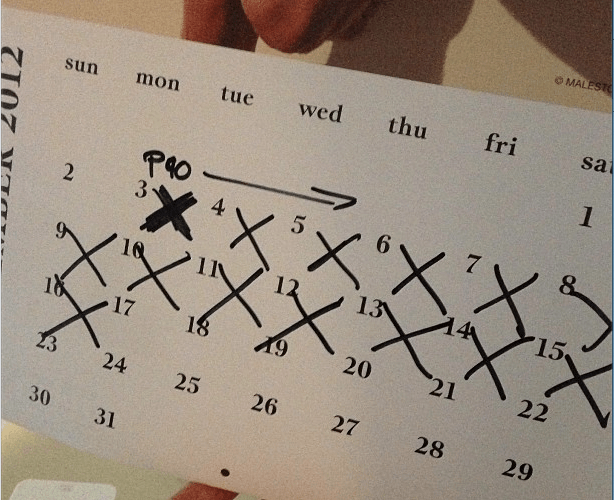 Also, I think that looking at a calendar that marked with X’s helps convey a sense of accomplishment that you are in fact sticking to your fitness goals. For years I struggled with regular workouts or gym time because I just didn’t understand how to make fitness a priority. A few months back, something snapped inside my head. I honestly don’t know what it was. Around me, several of my friends, including my brother, had all started or were in the process of doing P90X. 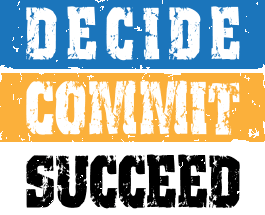 That program takes commitment – a commitment level I didn’t think I had. I woke up one morning and realized that I had it wrong all those years. I wasn’t supposed to squeeze workouts into my life, I’m supposed to include workouts as a regular part of my life. That small shift has made all the difference in actually sticking to the first two quick tips.